World Cup 2018 Local Organizing Committee CEO Alexey Sorokin says the 2017 FIFA Confederations Cup, which took place in Russia from June 17 to July 2, dispelled many stereotypes about the country and has improved Russia’s international image. 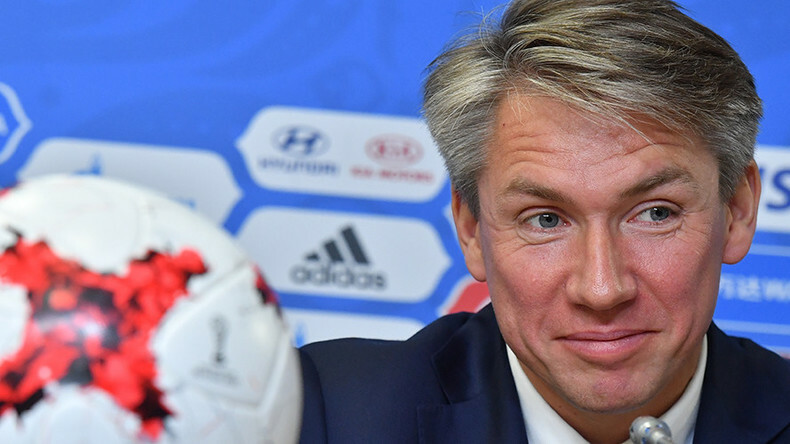 A little less than two weeks later after the Confederation Cup, which is seen as the final preparation before the World Cup – which will be hosted in Russia next summer – Sorokin shared his thoughts on the tournament. “I think we have improved [Russia’s image]. We see how people encourage their compatriots to visit the World Cup,” Moscow native Sorokin told TASS. 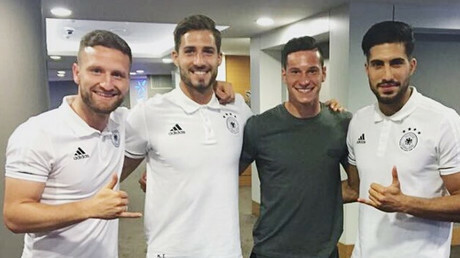 Speaking about the most notable reviews from visitors, Sorokin mentioned an open letter from German captain Julian Draxler to the Russian fans and the tournament organizers, in which he shared his own experiences and that of the team in Sochi, Kazan, and St. Petersburg. He also stressed that the positive experience of the tournament in terms of planning, logistics, and infrastructure will be used at the World Cup next year. The 2018 FIFA World Cup will be hosted in Russia across eleven cities from June 14 to July 15 – the first ever World Cup in Russia.